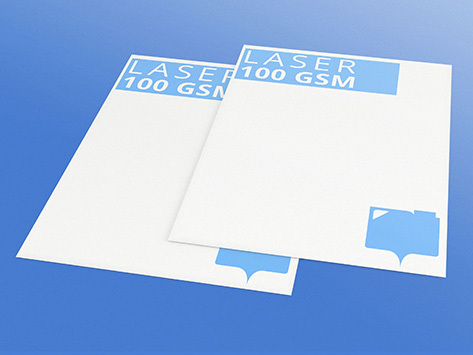 This 100gsm letterhead stock is impressive – for at least two reasons. Firstly, the 100gsm weight is slightly heavier than the standard bond used by many businesses, which communicates quality to your customers. Secondly, the stock is sourced from a sustainable forestry – so you can tell your customers how eco-friendly your business is!